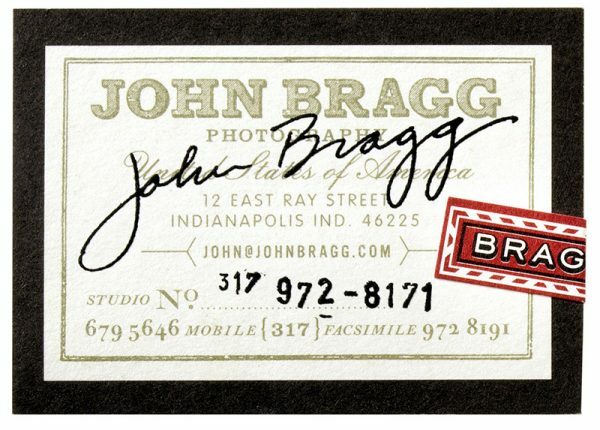 Eric Kass designed these business cards for John Bragg Photography. 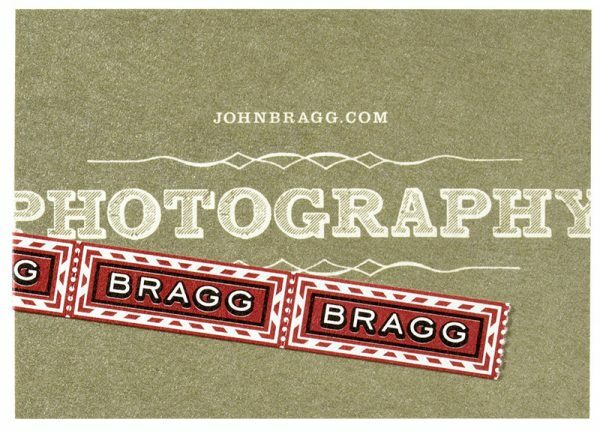 John Bragg’s visual identity was inspired by his extensive photographing while traveling to Europe for its rich history, proud heritage and beautiful architectures.  The vintage feel of the card is expressed through different use of typography; while the colored striped tape, metallic gold ink and the engraved signature and phone number give the card a more current, elegant feel. These business cards were printed using offset lithography by Faulkenberg Printing while engraved by Miller Bros. Engraving.